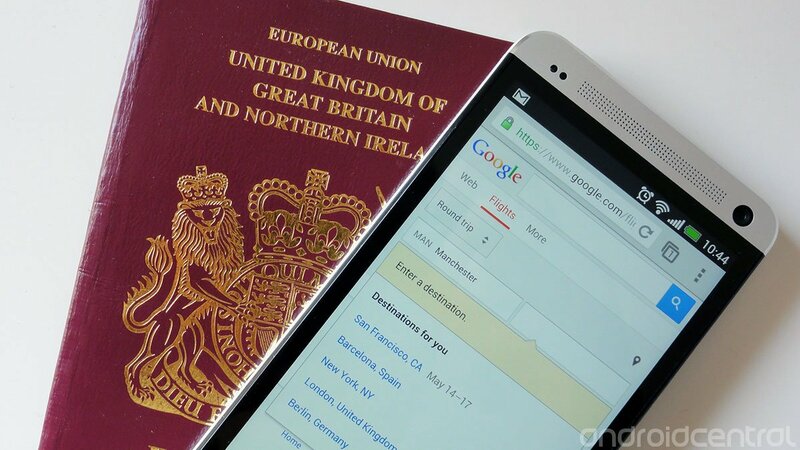 Previously limited to journeys starting in the U.S., Google Flight Search is making its European debut this morning. Starting today users in UK, France, Italy, Spain or the Netherlands can use Flight Search to compare trips to the hundreds of supported destinations. As well as searching the most affordable travel times and airlines, Flight Search allows you to compare alternative airports in the same country or region, and there's a handy map view to make this a little easier. Sure, there are many other sites offering this kind of functionality, but Google's implementation is clean and functional. And interestingly, Google seems to use your search and location history to pre-populate the list of "destinations for you," which could be either pretty awesome or pretty creepy depending on your perspective. Google Flight Search is live now at google.com/flights on the web, and there are full-sized and mobile versions of the site available.